Guavas are some rather ordinary tropical fruits that are either cultivated or grow naturally in quite a number of subtropical and tropical regions it is pretty common in Asia but is also readily available in a number of the western countries. The guava fruits are enjoyed by many who consider it delicious and healthy. Aside from its fruit, the guava is currently gaining popularity due to the fact that its leaves are considered to possess several beneficial substances. In order to enjoy the health benefits of the guava leaves, it is important to first understand how they are to be used. 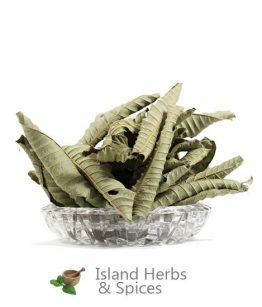 There are just several ways of using these leaves. 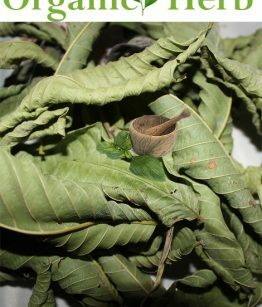 One of the ways of using the guava leaves is by preparing guava tea. You can also boil five or six tender leaves in water to come with the broth. 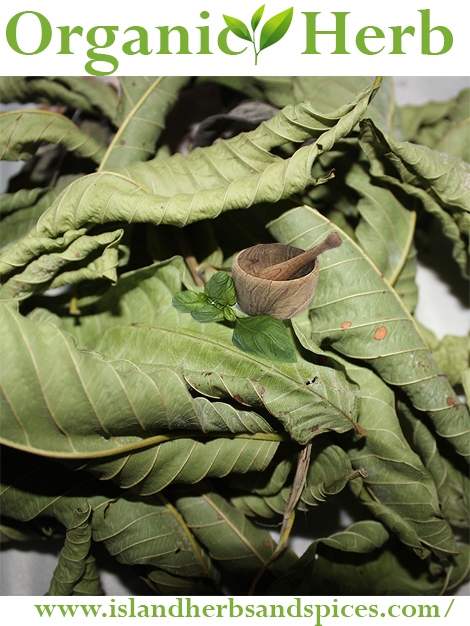 Guava leaves can also be taken by simply chewing onto the tender leaves. Another common way of using this pretty effective leaf is by crushing it into a paste. 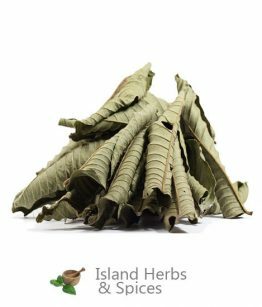 Guava leaves have proven to be very useful as they contain substances that have positive health effects. One of the health benefits of guava leaves is that it helps in maintaining or boosting oral health. 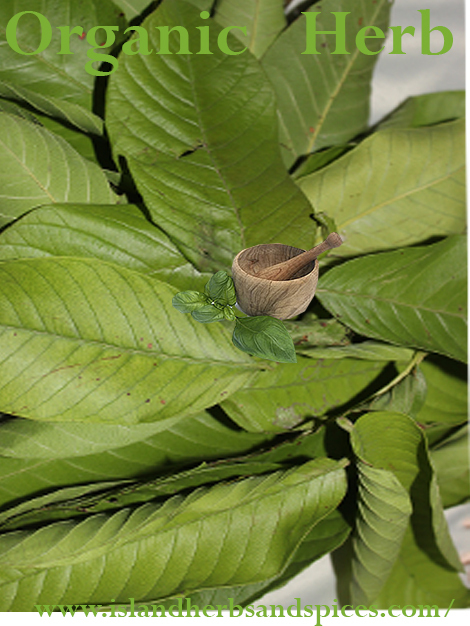 The guava leaves have been observed to have anti-plaque characteristics. 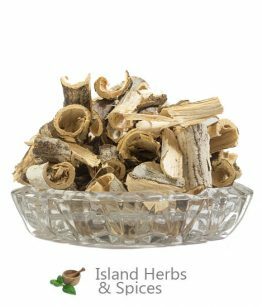 They also have anti-inflammatory, antimicrobial as well as analgesic features that are bound to help reduce inflammation of the gums and also give fresh breath. They can also cure toothache, oral ulcers as well as swollen gums. Studies also show that guava leaves are pretty effective in the control or treatment of diarrhea. It works by curbing the growth of the bacteria- staphylococcus aureus which commonly causes diarrhea. The leaves have also been observed to inhibit the development of bacterial and microbial growth. 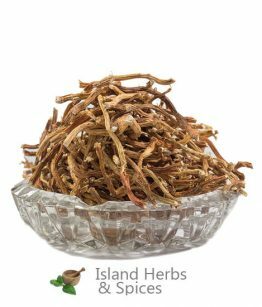 It also contains fiber that will help in boosting digestion and enhance proper stooling. Taking guava tea helps by bringing fewer stools, making the stool firm and lessening abdominal pains. Guava leaves have also been discovered to have the ability to control or treat diabetes. They achieve this by controlling the levels of blood sugar, especially after meals. There are certain compounds in the guava tea that curb the absorption of basically two sugar types; sucrose and maltose. With the blood sugar levels in check, it is a lot easier to control diabetes, or if it hasn’t attacked, prevent it. 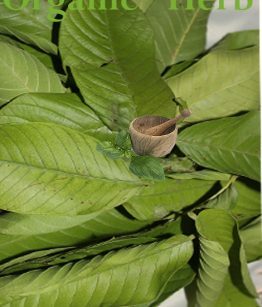 Another important feature that the guava leaves have exhibited is the fact that it has the ability to lower the risk one has of suffering cancer. Compounds available in the leaves such as quercetin, lycopene, vitamin C and the polyphenols are responsible for the antitumor and anticancer properties of these leaves. It has even been discovered that some extracts of guava are able not only to minimize prostrate tumor sizes but can also reduce considerably the incidence of prostate cancer. Regular intake of the same can also help in the prevention of other cancer types like mouth, skin, lung, stomach or even breast cancer.